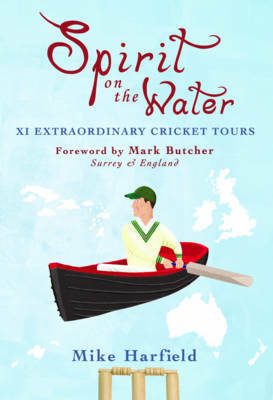 The tours include Taverners jaunts to the Balearics, an Aborigine team visiting England in 1868, Australia trying to win in India, Sydney Barnes in South Africa, Wally Hammond Down Under and more. The lively conversational style which made Mike Harfield's previous book, Not Dark Yet, so popular appears again, along with a cornucopia of cricket. Most of the time it is the cricket which lives in the memory; occasionally contemporary events intervene. Always the journey is entertaining. I am already well into the book and am starting to think that I must ration myself so that I do not arrive at page 205 too soon!